For the first time since prohibition, from 1920 to 1933, Mullica Hill residents will have the ability to consume and distribute liquor. Not only will residents be able to have an alcoholic beverage in the coming Richwood Town Center, but also at Naples Ristorante and Pizza on Main St., as well as the capability of buying liquor at a new liquor store to be built in the Mullica Hill Commons on Bridgeton Pike. Although many residents may say Mullica Hill is a dry town, Mayor Louis Manzo said, the area has not been dry since 2009 when a referendum was passed approving strictly the consumption of liquor, such as restaurants, exclusively in the Richwood Town Center redevelopment area, located near the intersection of Route 322 and Route 55. The redevelopment zone will encompass commercial buildings as well as additional housing for up to 1,600 rooftops, a maximum of 7,000 new residents, Manzo said, bringing the township’s population from around 13,000 to 20,000. 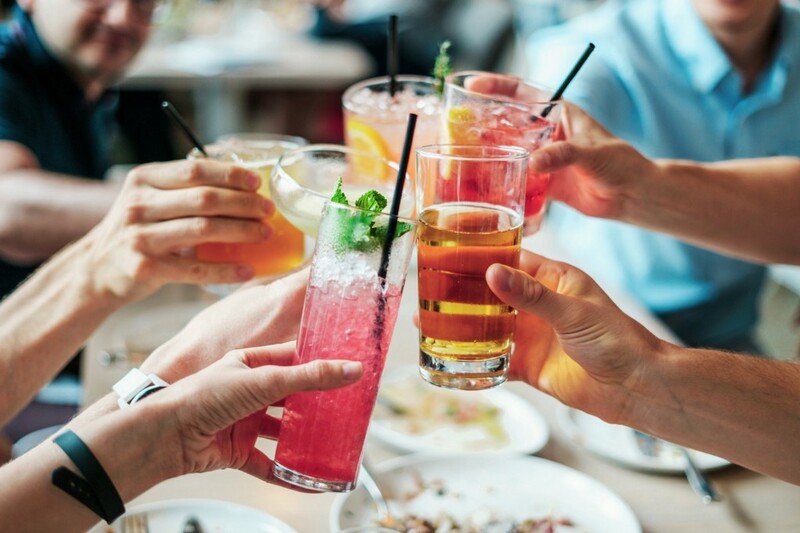 According to Manzo, at the time, the township was able to acquire five liquor licenses, allowing one liquor license per 3,000 residents, as well as an additional license as a result of having the referendum pass. However, the township, as well as much of the country, was at the height of the economic fall and recession and many plans, including the Richwood redevelopment, were placed on hold. “In hindsight, we’re kind of glad because it gave us time to take a step back in a community, which was the fastest growing town in the state at one point leading up to that, and gain control to avoid sprawl,” Manzo said. The project was on hold until around 2013, Manzo said, and it was then the township auctioned off the first four licenses to the Richwood Town Center developer Madison Marquette, for $500,000 each. Within two years, a separate stand-alone ballot was passed in 2015 allowing two distribution liquor licenses based on Harrison Township’s population. Last year, a license was auctioned to TGF Investment Group, LLC with a winning bid of $801,000, to build a liquor store within Mullica Hill Commons upon plan approval from the Joint Land Use Board. At the same time, Manzo said, the township began to strategize on how to maintain its Main St. area, making it “survivable” for someone who puts in a business. According to Manzo, “food is the anchor” for that sustainability. Their solution was to consider lifting rezoning restrictions limiting the consumption of alcohol to Richwood, and allow a restaurant downtown to serve alcohol. According to Manzo, to allow liquor consumption on Main St., many parameters and requirements were set for the restaurant establishment, such as what it would look like with the additional bar, how much seating it would provide, as well as the requirement for food to be served. According to Anthony Romeo, an owner of Naples, the building presently seats approximately 175 people, however the business is in the planning process of adding an addition, which would increase their seating by approximately 75 to 100 seats. Romeo said as customers walk in the front doors, the area to the left will be transformed into a bar area, as well as an additional second floor and outdoor space. Ideally, Romeo said, the project will begin this November and be complete by next summer, at the latest.